Although the Yamaha oboe is a beautiful instrument, many people don’t want to commit to buying it without getting some time to try it out. This is why we offer beginner Yamaha oboe rentals and intermediate Yamaha oboe rentals at MMI. 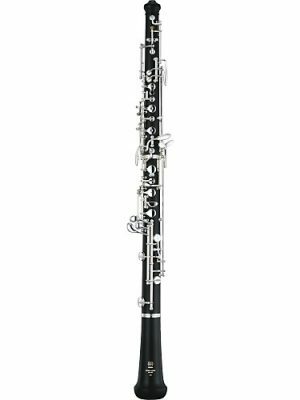 We want you to feel comfortable with the Yamaha oboe before you commit to a purchase. View our Yamaha selection today!